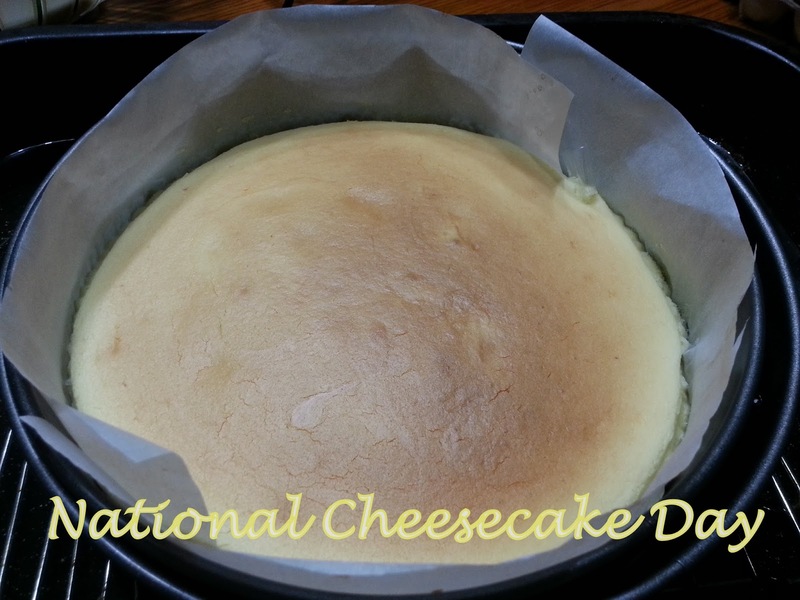 I’m not sure anymore which came first- the craving or finding out that today is National Cheesecake Day. Suddenly I got the will to detach myself from Roku and make one to celebrate the special occasion. It has to be quick and easy but delishy. Puffed and airy and soft like cotton; Japanese cheesecake, yeah? And it’s been ages since I last made one. It’s time to reconnect! Too bad I have but enough ingredients for my smallest spring form pan- I really wish I have enough for the biggest one but it will take longer to bake and I can't afford that luxury at this time. Preheat the oven to 350°F. Put the egg whites into the freezer so it just begins to freeze around the edges. Sift the cornstarch. In another bowl, combine the egg yolks and scant tbsp of sugar. Mix in the cornstarch. Add a small amount of the sugar to the egg whites and mix on medium low speed for about 2 minutes. 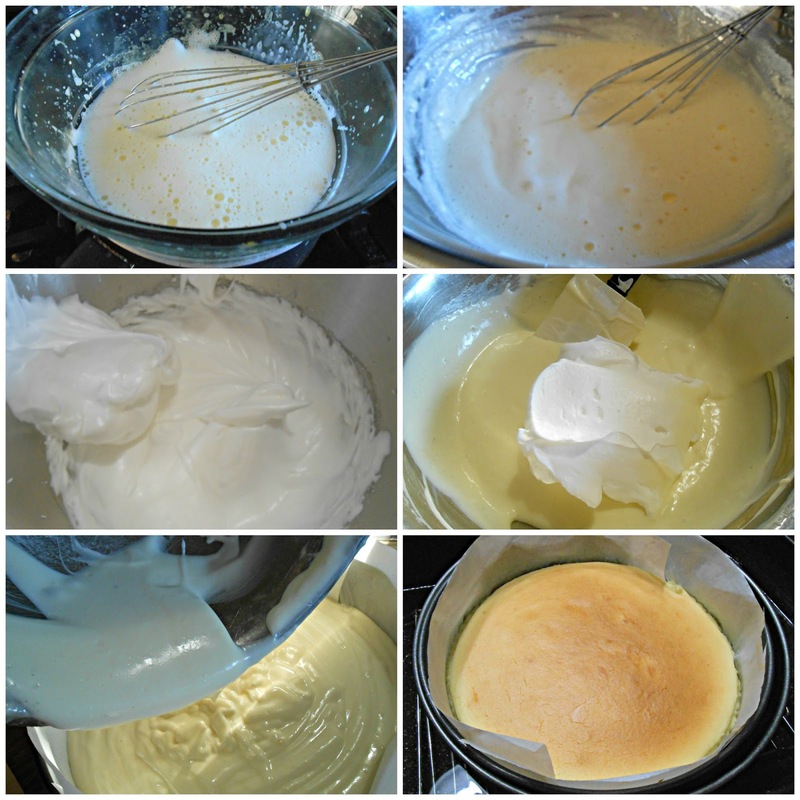 Gradually add the remaining sugar to the egg whites and beat on medium until a soft meringue forms. Put the cake pan in a roasting pan and add boiling water so it comes up 1-1.5 cm up the cake pan. Bake for 15 minutes and then lower the temperature to 320°F and continue to bake for 25 minutes until the top turns slightly golden. Turn off the oven and leave the cake pan for another 40 minutes to an hour. 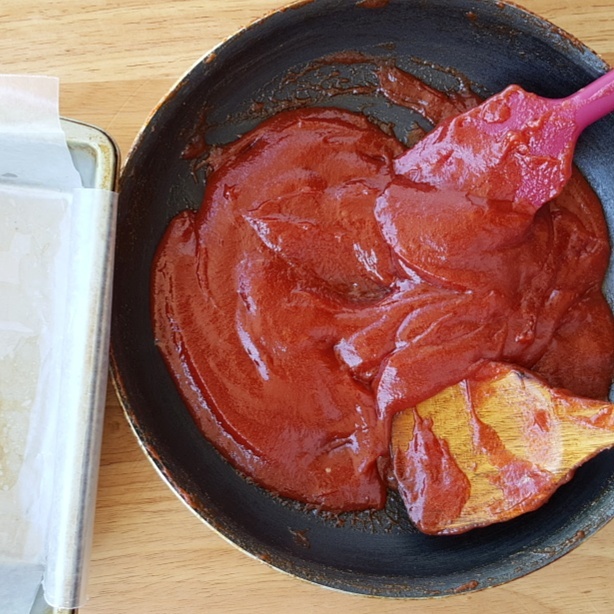 I used a spring form pan which I placed on another one which is bigger and lined with aluminum foil so the water will not seep in. Not a lot of pictures because I was losing the good natural lighting. But I will definitely update this tomorrow when my knife touches the cake finally. Right now it’s chilling in the fridge. It’s best eaten the next day anyway. I hope all of you had your share of cheesecake today. I will surely enjoy mine tomorrow.